945 Fifth Avenue is one of the few rental buildings located on Fifth Avenue in the Upper East Side Historic District. 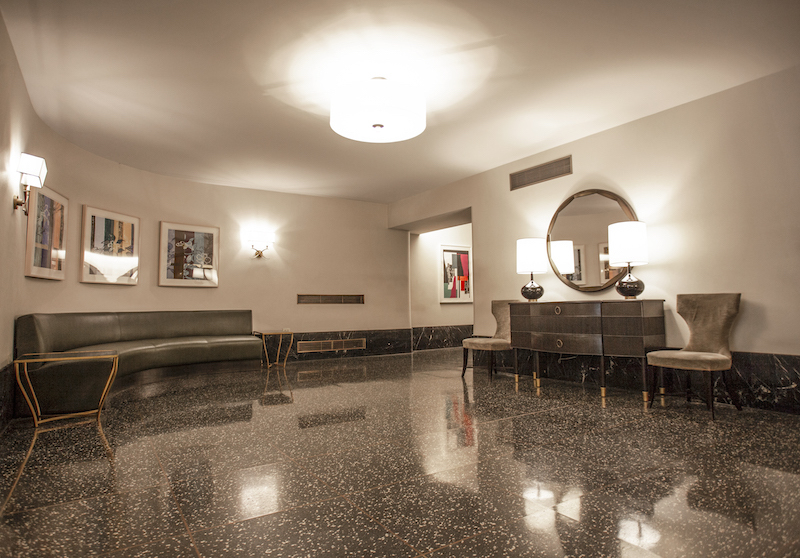 It was built by the Rudin family, designed by Emery Roth & Sons, and opened in 1948. Select residences have private terraces, and west-facing residences offer breathtaking Central Park views. This bright and sunny two bedroom, two bathroom apartment features all the charm of a classic Upper East Side apartment; Central Park views, hardwood parquet floors, and crown moldings. Close proximity to some of the most coveted neighborhood landmarks including The Metropolitan Museum.